This is an app I personally use, as well as highly recommend as a foodie. You won’t regret it. If you go to more than TWO nice restaurants in the entire year, this app will pay for itself just by eating. 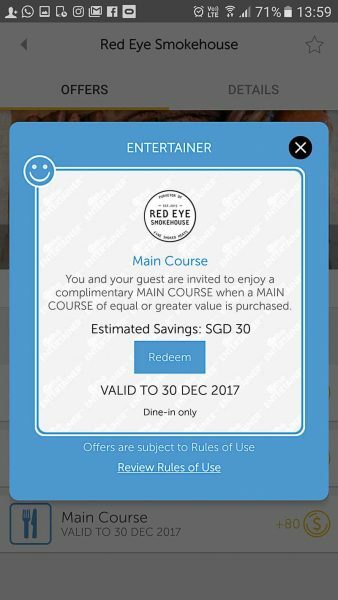 The Entertainer Singapore app is packed with over 2,600 Buy 1 get 1 Free offers for Singapore’s hottest restaurants and bars, as well as hundreds of travel offers like hotel stays! 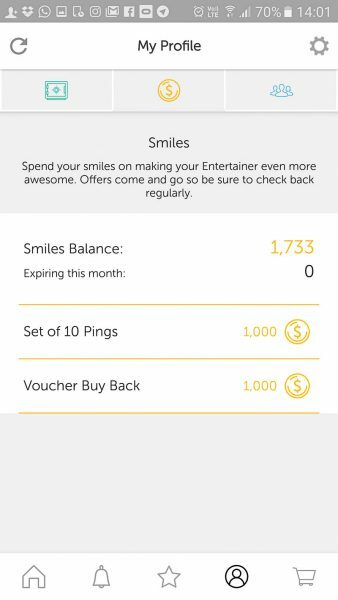 This is NOT a group-buying deal; the Entertainer app has hundreds of BETTER, more premium merchants with basically 50% off main course. The quality served is never compromised as well, unlike some group buying deals. With 3 vouchers per merchant, you can visit partner merchants more than just once, or include your family and friends in the 1 for 1 fun. 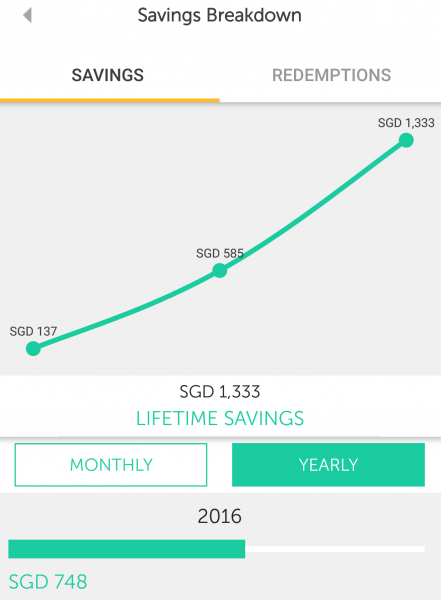 The Entertainer Singapore 2019 could save you thousands this year. You’re the sort that’s always out of the country, be it jet-setting, taking one too many resort vacations or haversack always at the ready for another adventure? With the purchase of any ENTERTAINER product, you’ll enjoy exclusive access to ‘Hotels Worldwide’. 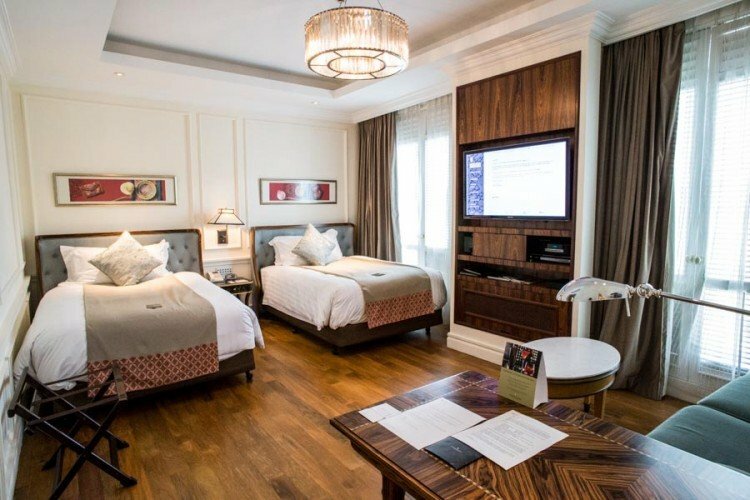 With “Buy 1 Night Get 1 Night Free” offers at over 500 hotels including international hotel brands such as InterContinental, Marriott, Fairmont, Sheraton, Banyan Tree, Radisson, Shangri-La and Hyatt across the Middle East, Asia and Africa. Choose from hotels, resorts, hotel apartments, bed & breakfasts and lodges in over 30 popular destinations including Thailand, Indonesia, Hong Kong, Malaysia, Vietnam, Dubai and more. There’ll be a lot more to smile about in 2017’s edition of the app. With the introduction of a virtual currency called ‘Smiles’. It’s going to allow you to earn and spend rewards throughout the year. Rewards like offer top-ups, for when you’ve used all three at your favourite spots, extra Pings and more. 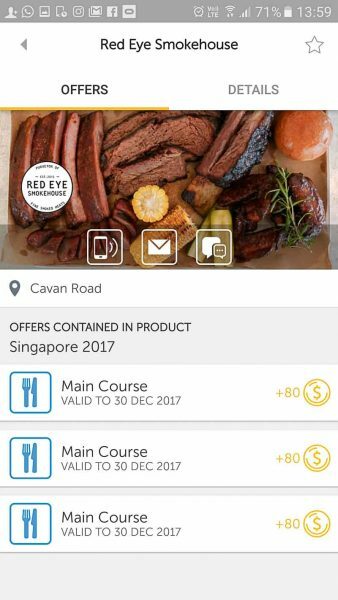 With activities for everyone and food for any occasion, the Entertainer Singapore 2017 app will be like that friend who’s always in the know and loop for the best deals and steals in town. Yeah, the one that’s always rounding up the gang for a night out on town. But, that’s probably going to be you from now on. From iTunes or whatever relevant app store your mobile phone uses. Also available on Google Play. The free version has some basic vouchers that you can try out for free, and if you love it like I do, just buy the full version with over a thousand vouchers. In the paid version, you get access to buy 1 get 1 free vouchers for thousands of merchants. 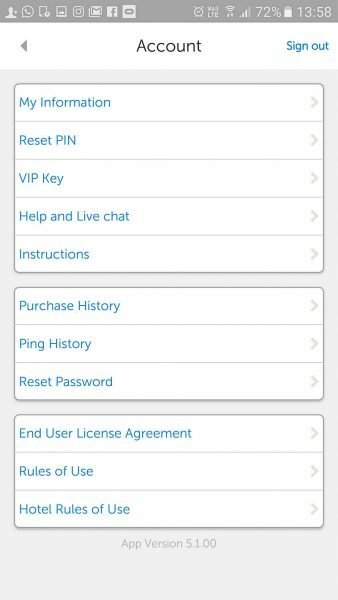 In case you forget your pin, you can always reset it under the account setting. You can easily search for restaurants with the filter – simply key in your criteria or search by restaurant name. It’s sometimes a good idea to go restaurant hunting based on the available restaurants on the full list too! When you are at any participating restaurant or business, select the restaurant name, then click the Main Course button as shown above. 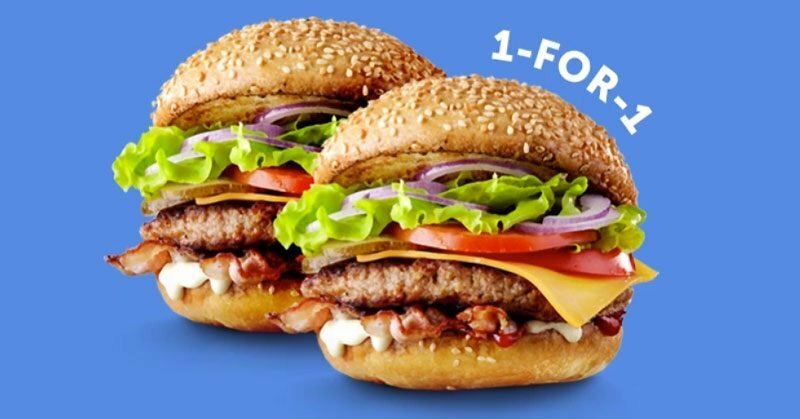 The buy 1 get 1 free restaurant details will come up, then just click Redeem. Remember the PIN you set earlier? You will need to key it in now. Then, the screen will switch to another screen where the restaurant has to key in their PIN as well. The small text will say “Please ask [Restaurant Name] to enter their PIN” (shown above on the right grey box). After the restaurant staff keys in their PIN, redemption is complete and you will see the success screen. You will now enjoy 2 main courses at the price of 1 on the bill. 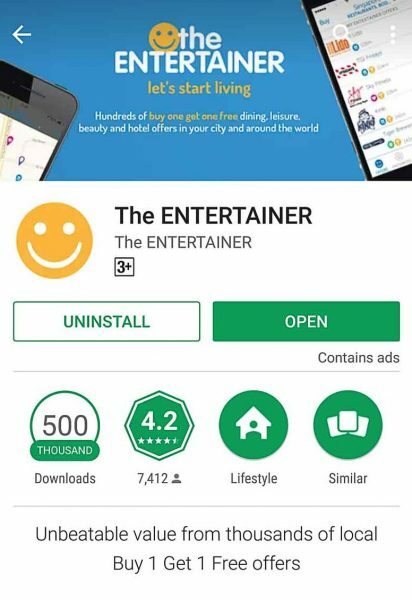 Did you enjoy the Entertainer app? This app will literally save you hundreds and even thousands of dollars if you are a regular foodie. Just eat at Bedrock or Fat Cow once, and you literally save more than the full cost of buying the app! 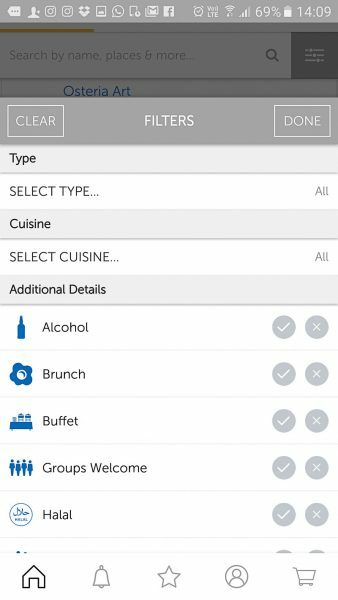 The free version only has a limited number of restaurants to try, and you’ll want to buy the full version for access to all restaurants. Best of all, sethlui.com has an exclusive discount for our readers for the 2019 version. Read on below for full details on how to convert your free version into the full version, and to use my discount. You will receive an email receipt if everything is done correctly. Simple math – just use this app for 2-3 meals and you will easily make back the amount you spent on purchasing the app. Download The Entertainer Singapore 2019 App from iTunes or Google Play now! *Note that the annual paid App is only usable in the same year. In summary, the app is free to download with a limited number of free merchants, and if you enjoy it, buy the full version (with our promo code) for access to all merchants. For a full list of participating restaurants and outlets, check out the Entertainer’s website.